13 classic line dance songs without vocals! 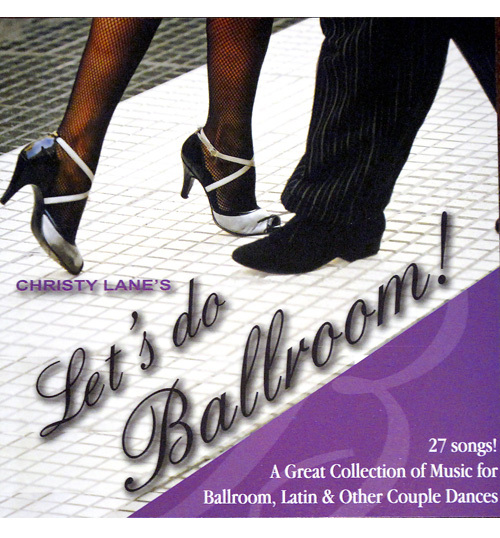 Looking for music with the perfect beat for practicing line dancing? 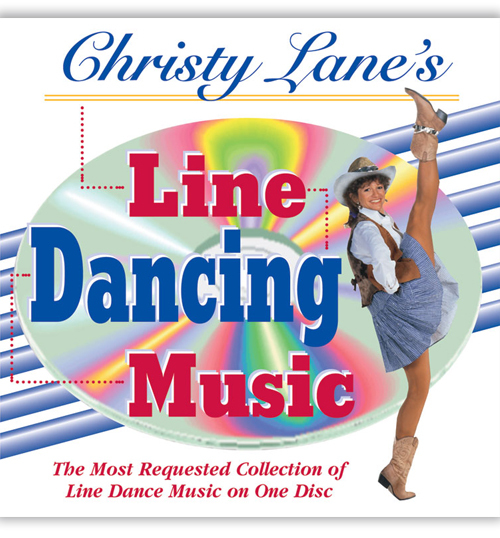 Christy Lane has selected 13 classic line dance songs and recorded them without the vocals. These instrumental versions are extended to double in length so they are perfect for calling cues over the music. 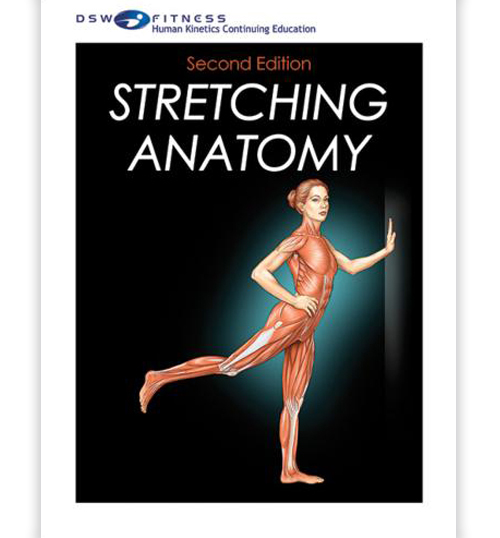 You can practice your dance over and over again without stopping to reset the music. Click the arrow next to a song title to listen to a sample. CLICK FOR PRINTER FRIENDLY VERSION. Copyright © Christy Lane Enterprises. All rights reserved. 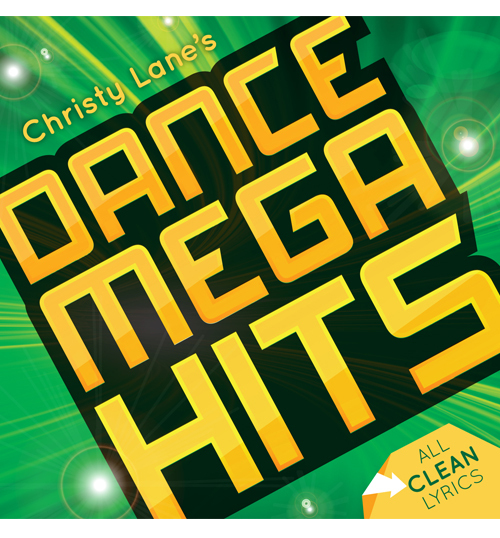 Dare to Dance and Christy Lane are protected federal trademarks. 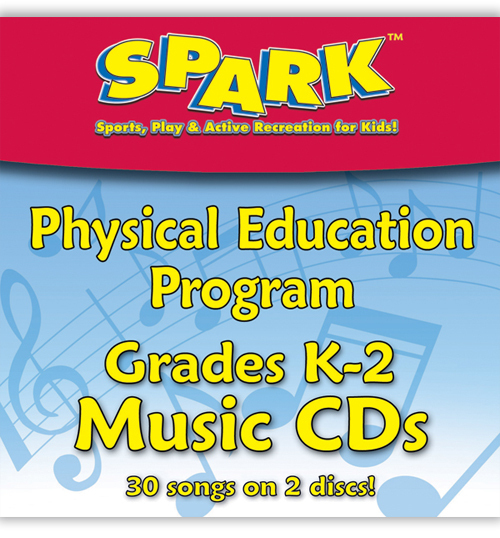 All audio, visual and textual content on this site are protected by trademark rights, copyrights and other rights owned by Christy Lane Enterprises.